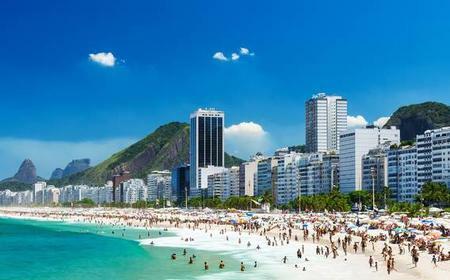 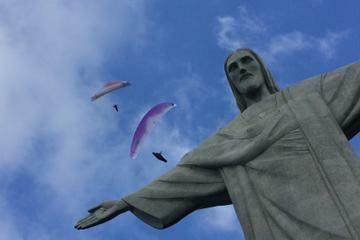 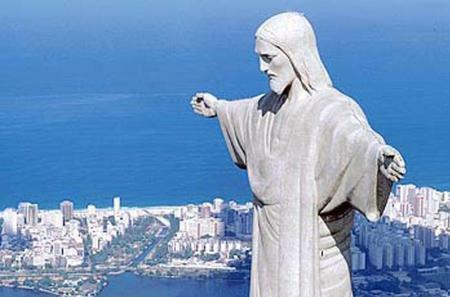 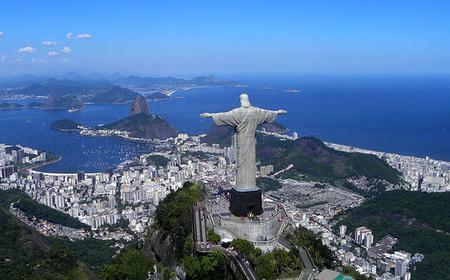 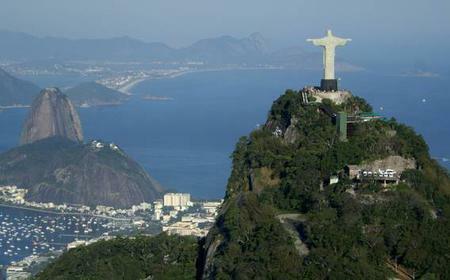 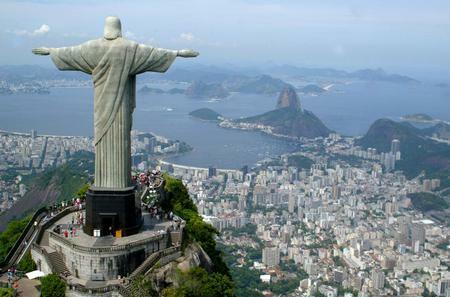 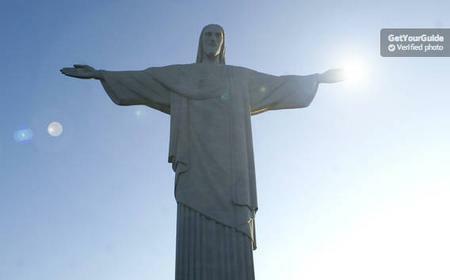 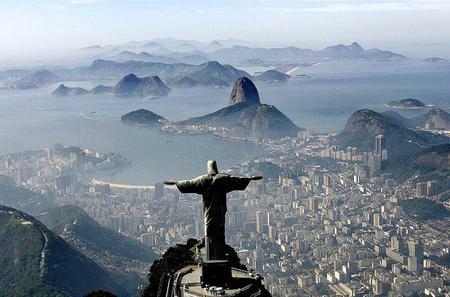 The 710 metre high Corcovado mountain rises in the Tijuca Forest in west Rio de Janeiro, known for its statue of Christ the Redeemer that overlooks the city. 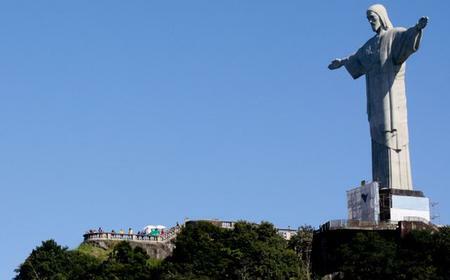 The 710 metre high Corcovado mountain rises in the Tijuca Forest in west Rio de Janeiro, known for its statue of Christ the Redeemer that overlooks the city. 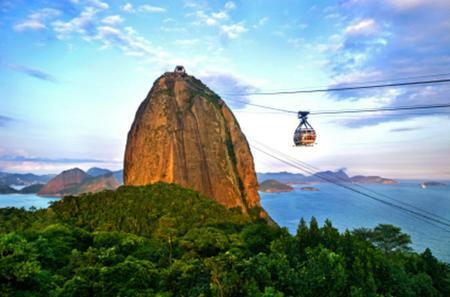 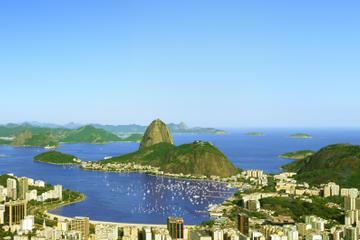 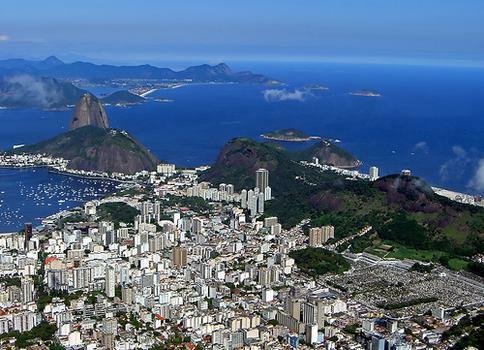 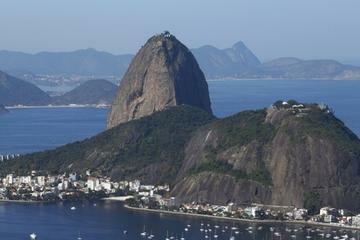 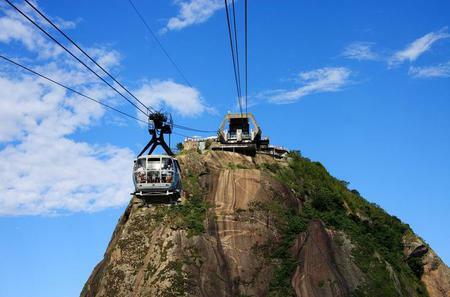 The viewing platform on top of the granite peak offers stunning, panoramic views of Rio, Sugarloaf Mountain, and the Atlantic.